A surgical telepresence between two surgical sites where a local surgeon in the surgery site, who is less experienced, needs help from the expert surgeon located at a remote site. Furthermore, the primary aim of this paper is to improve the quality of surgical video sent and received to-and-from both surgical sites, which has been a major quality issue so far. This work considers flow rate allocation and resource availability to determine the network path quality. Furthermore, a segmented backup path is used to provide a timely recovery in case of failure in the link. A neighbour detection technique in segmented backup is used to reduce the detection latency of the network in case of link failure. The results depict that the proposed system improves the quality of the surgical video by an average of 5.5 db over the current system. Furthermore, the neighbour detection technique detects the network failure 40–45% faster than the currently used end-to-end detection system. The experimental results have done on the maxilla areas in oral and maxillofacial surgery. The proposed system concentrates on reducing the network failure detection latency and improves the received and sent video quality by using an enhanced path quality technique. 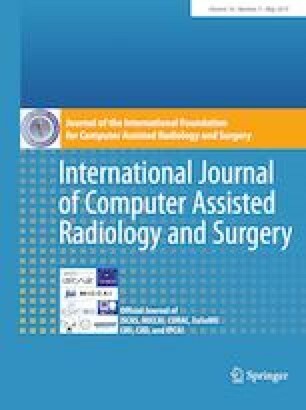 Thus, this study enhances the video quality and provides a backup option in case of failure, which offers timely recovery for communication between two surgeons.